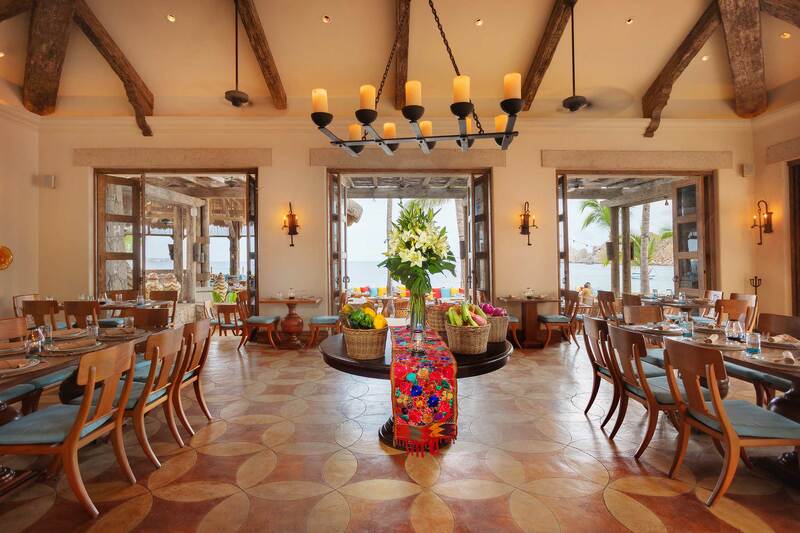 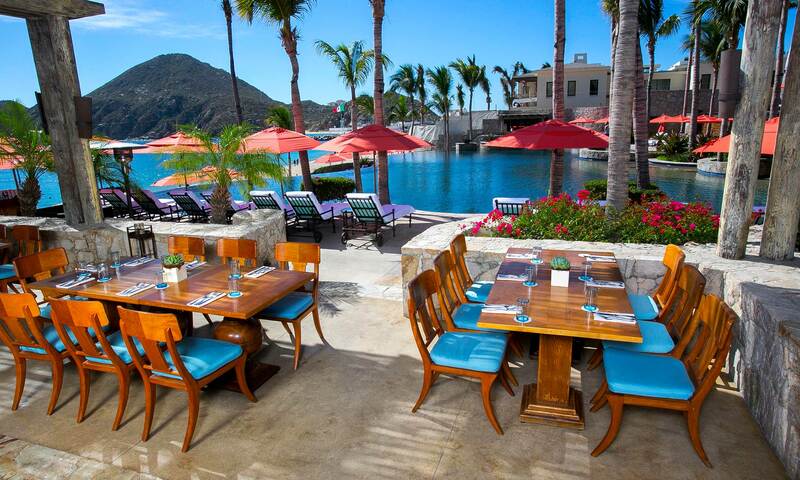 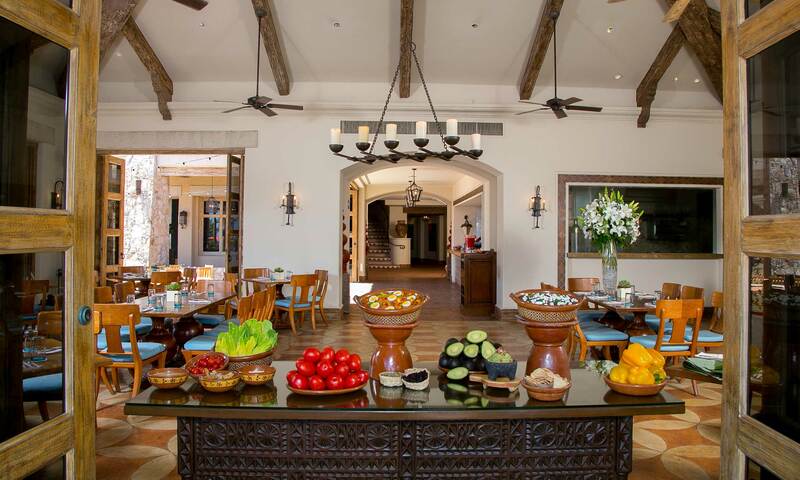 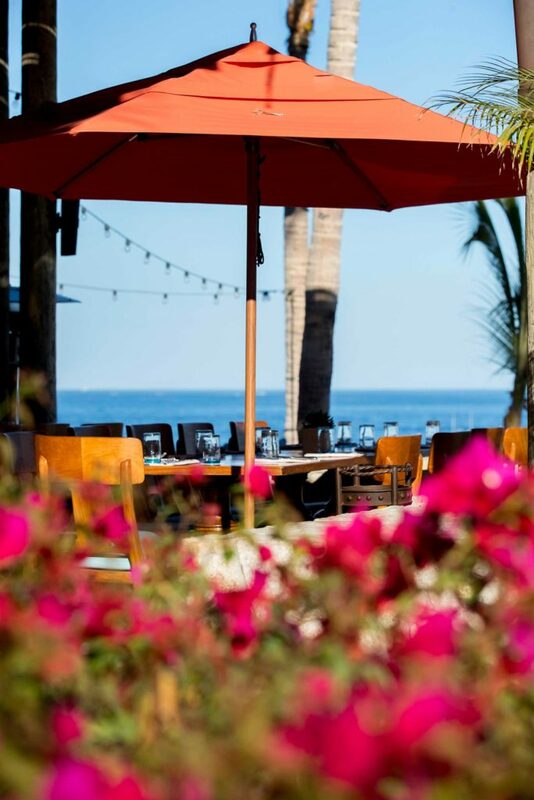 An incredible open air dining room with views of the Sea of Cortez and Land’s End. 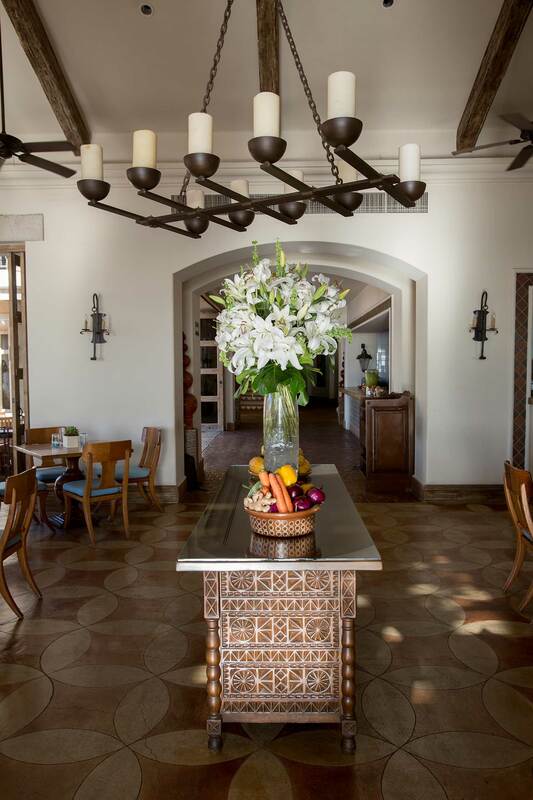 This room, with vaulted ceilings and grand fireplace, is decorated in true Mexican Hacienda style. 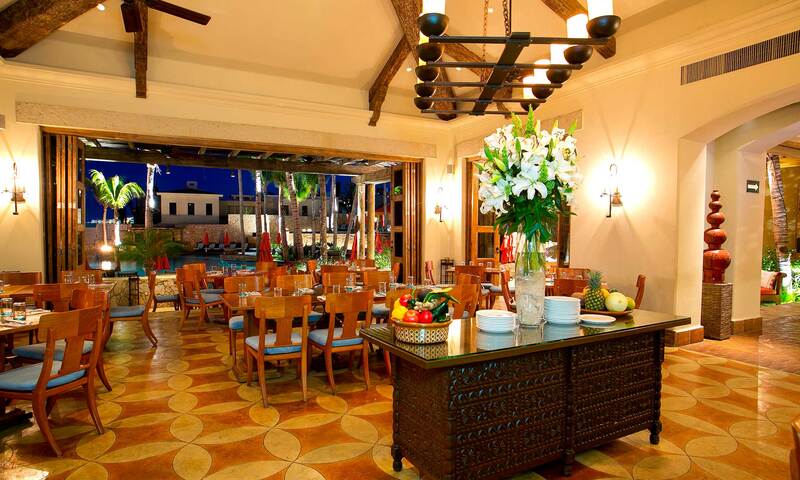 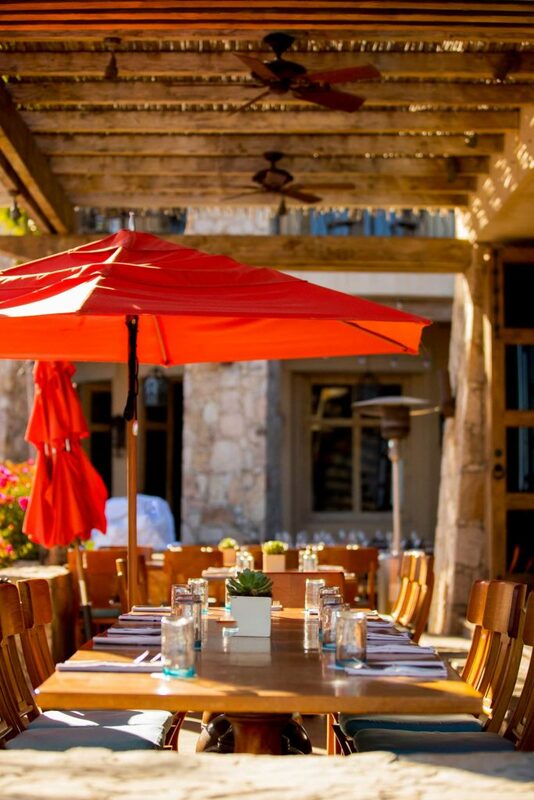 Hacienda Dining Room is available as a Semi-Private Venue for events holding up to 35 guests.